Biographical Information: Russell was born on 21 December 1920 in Wantage, Berkshire. He later lived in Oxford. 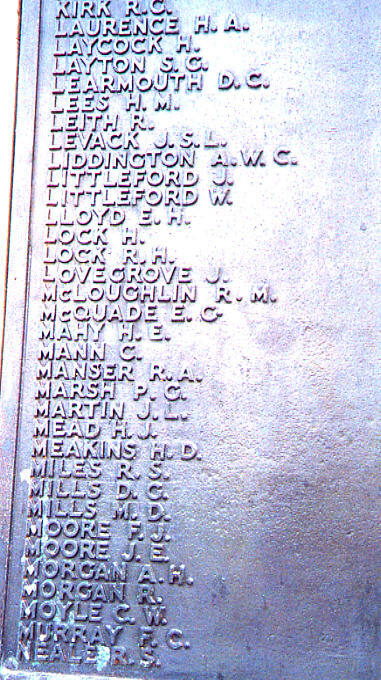 He was a member of Hood's Number Four 4" gun crew and lived in Number 33 Mess. He married on 22 January 1941. He was 20 years old at the time of his loss. We have no additional information.